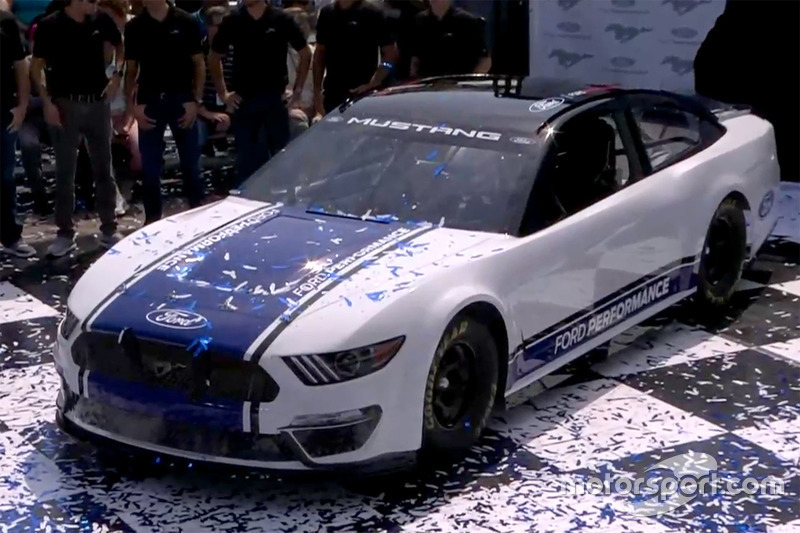 The Blue Oval announced earlier this year that the Mustang would replace the Fusion at the end of 2018, in a move that had been rumoured for most of the year. 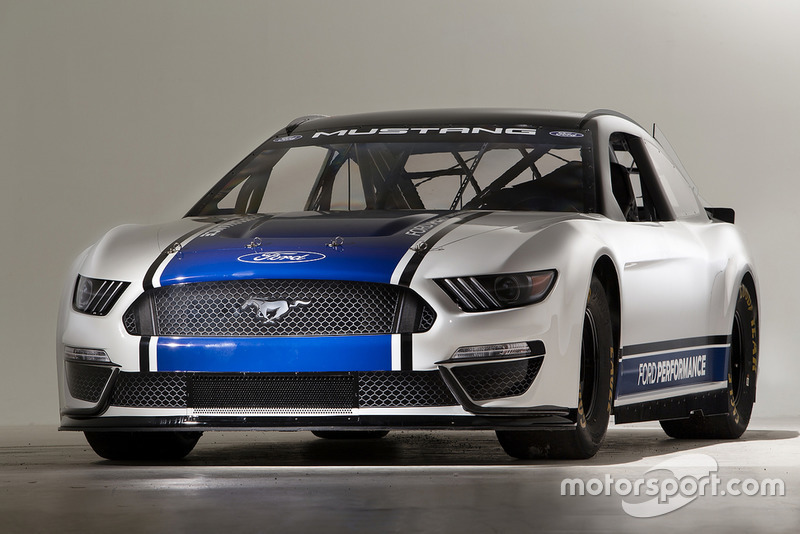 It has previously raced its most famous car in the Xfinity series. 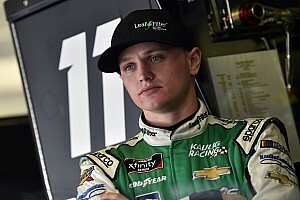 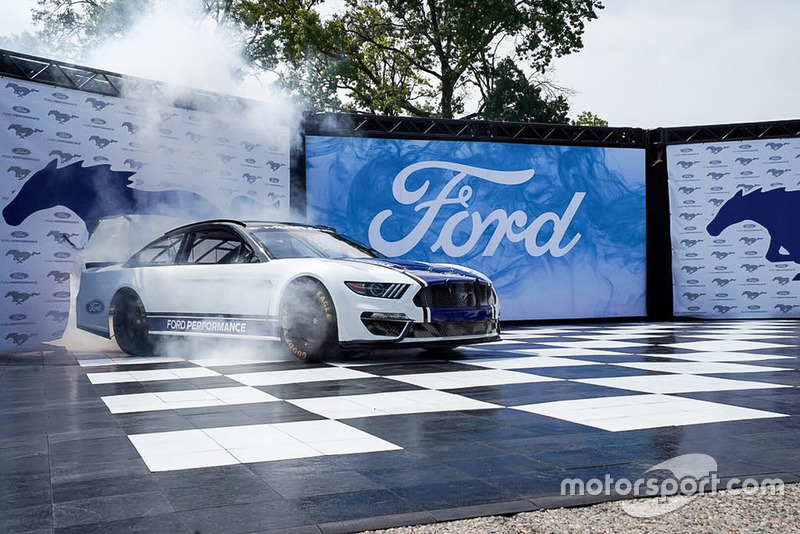 Ford has not won a Cup championship since 2004 when Kurt Busch won the crown for Roush Fenway Racing, but the Fusion could yet end its drought now Stewart-Haas Racing's Kevin Harvick has become one of the 'Big Three' dominating the series this year. 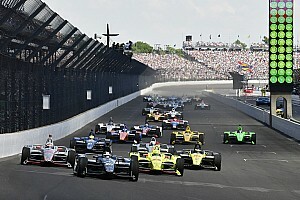 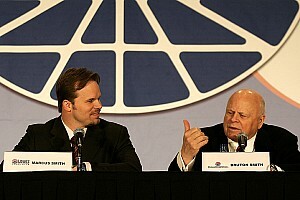 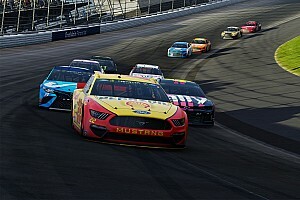 An opening in the NASCAR regulations allowed manufacturers to move away from its stock car racing roots, with Chevrolet choosing to implement its muscle car Camaro for 2018 ahead of Ford's similar approach for '19. 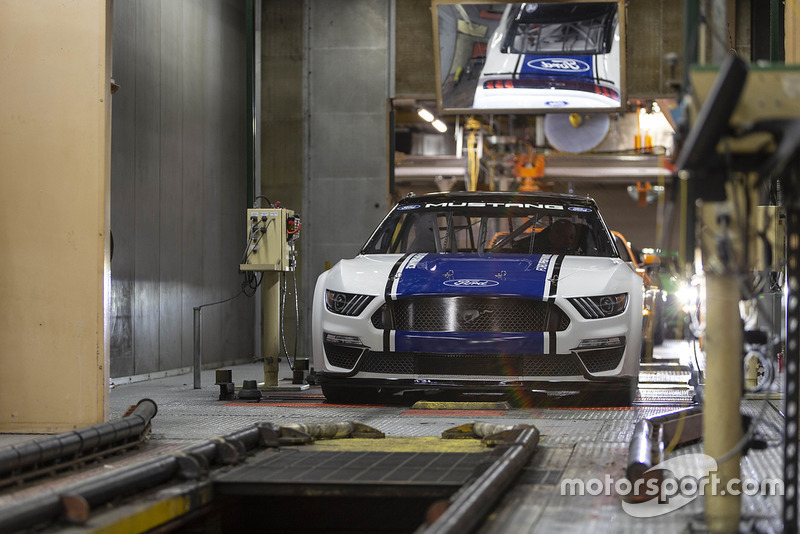 While manufacturers traditionally struggle in the Cup series during its first year with a new car, Ford has said it will target wins at the first two rounds of 2019 – in the Daytona 500 and at Atlanta. 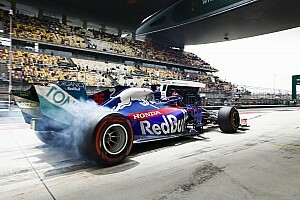 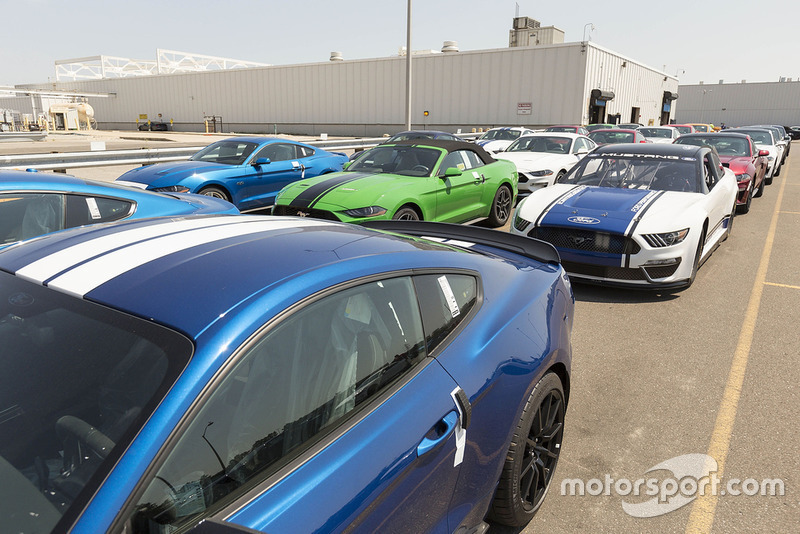 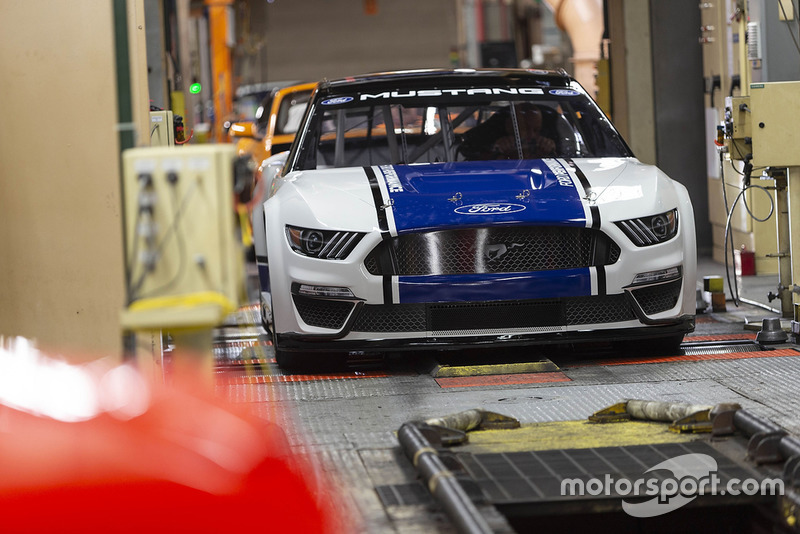 “Ever since we announced in April that Mustang would be going to the Cup level in 2019, we’ve heard nothing but positive feedback,” said Mark Rushbrook, global director of Ford Performance motorsports. 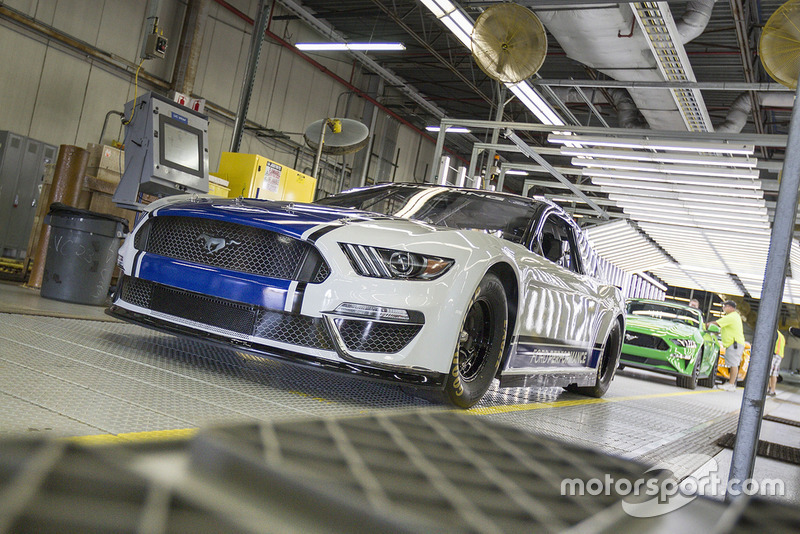 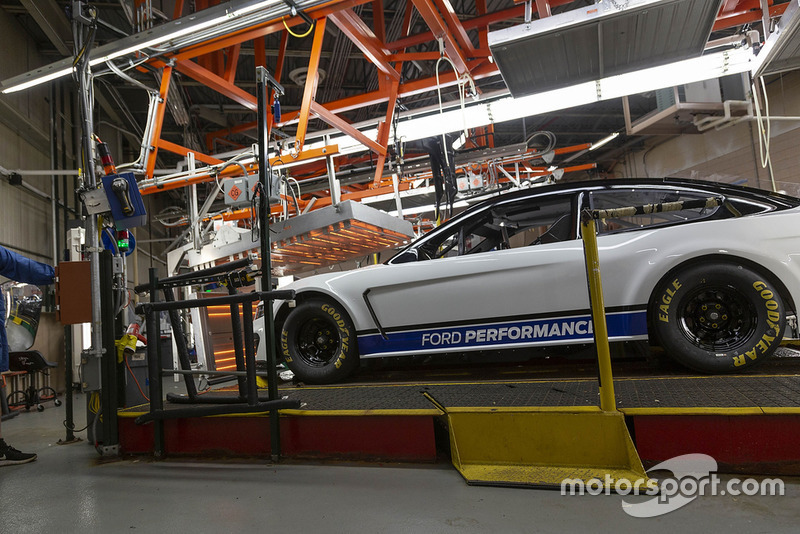 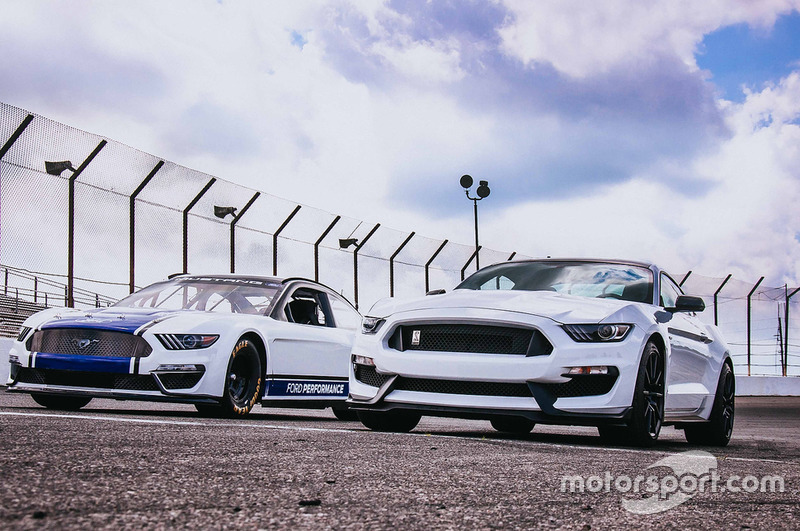 “Our Ford Performance team has worked hard with the Ford Design team to create a Mustang that will be competitive on the track while remaining true to its proud heritage. 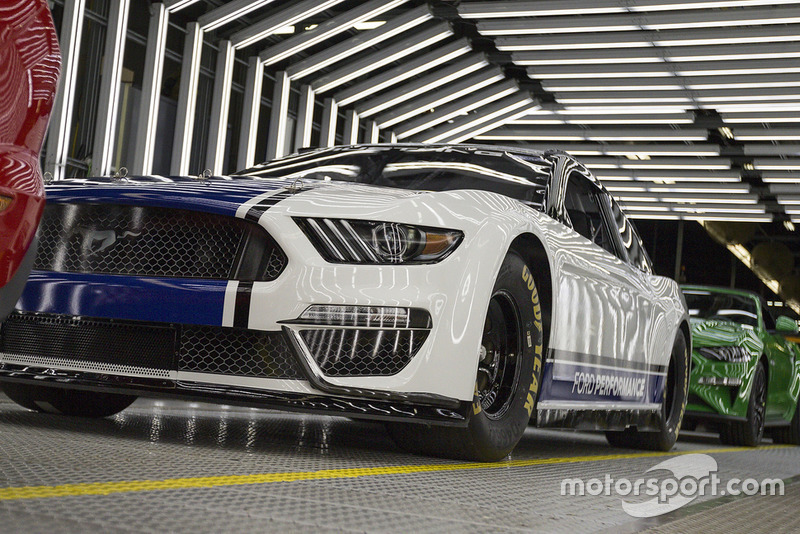 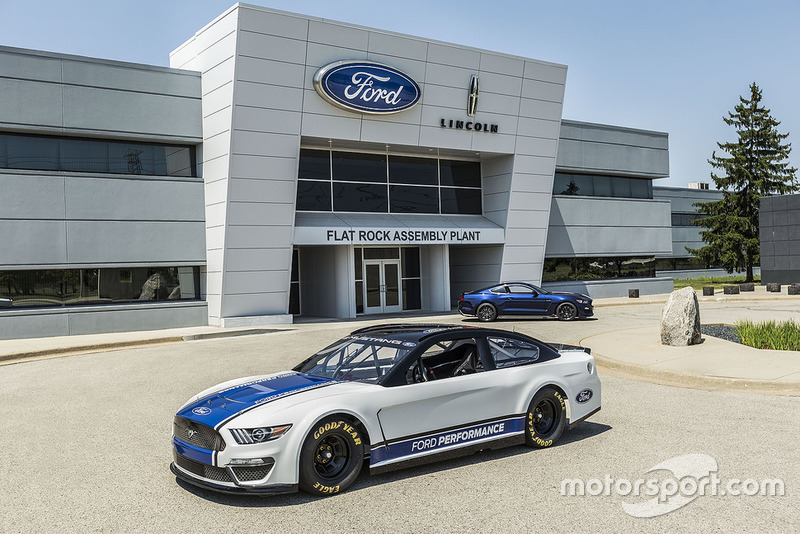 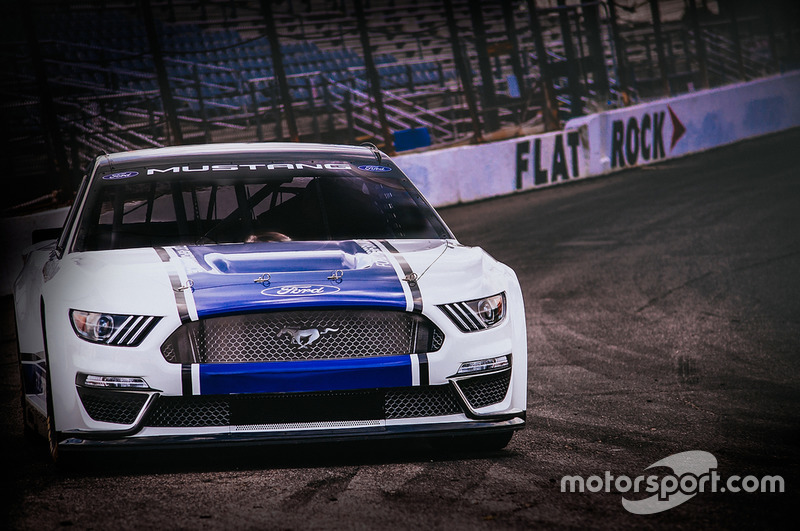 NASCAR executive vice president and chief racing development officer Steve O’Donnell added: “We look forward to seeing the Ford Mustang, a cultural icon, on the track in the most competitive series in all of motorsports. 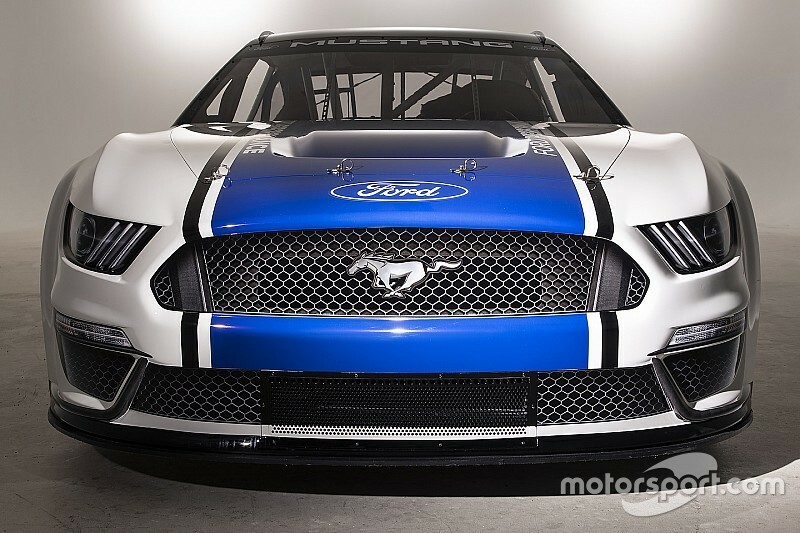 The Mustang will also join Australia's Supercars series in 2019.